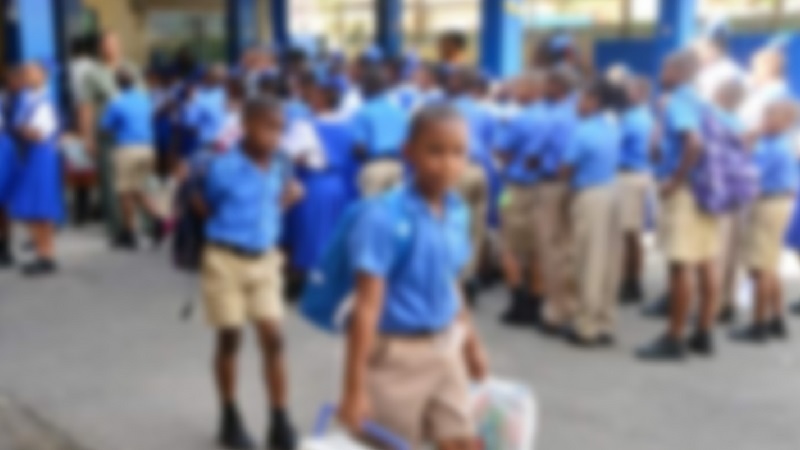 The Trinidad and Tobago Unified Teachers Association (TTUTA) is calling on the Ministry of Education (MoE) to stop threatening teachers who are refusing to work in conditions that trample on the Occupational Safety and Health Administration (OSH) Act. 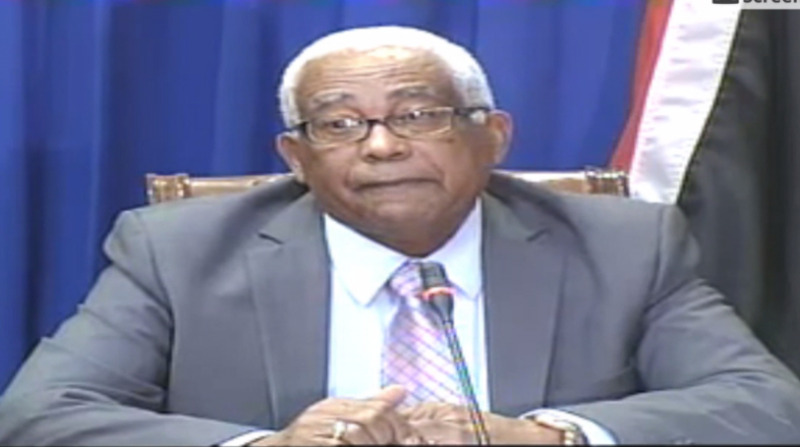 TTUTA President Lynsley Doodhai issued a statement on Wednesday, as he noted that the disciplinary charges brought against teachers of the Longdenville Presbyterian Primary School were discontinued. Doodhai said he was pleased that the appalling and dangerous conditions that teachers have endured at the school, including severe and dangerous overcrowding, have finally been remedied. He said the teachers were the ones responsible. 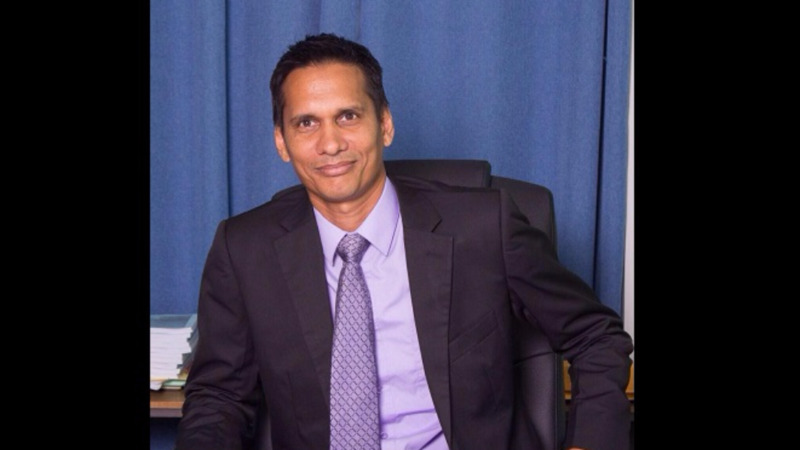 Doodhai said the order of the Industrial Court resulted in the school being relocated to the Jermingham Community Centre as the MoE was unable to correct the existing health and safety violations at the two venues where the school was located. The TTUTA President said since 2000, part of the school (mainly infant classes) was housed at premises of the Robinson Memorial Presbyterian Church while the rest of the school has shared premises with the Longdenville Government Primary School. This was intended to be a temporary arrangement. 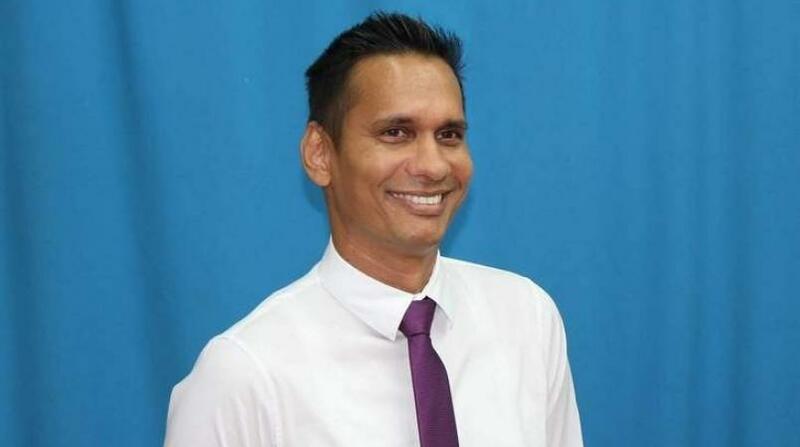 Doodhai said over the course of several years, the Principal of the school wrote to senior officials of the MoE for improvements to the numerous issues at the school but none was forthcoming. He also noted that OSH ordered improvements to the school in 2011 and when this did not occur, in 2013, teachers decided to exercise their right under section 15 of the OSH Act to remove themselves from the dangerous premises. He said once again in 2013, OSH ordered improvements to the school but instead, School Supervisors visited the homes of teachers to serve letters threatening disciplinary proceedings and intimidated the teachers into returning to a school that was clearly in a dangerous condition. He said fears for their jobs caused teachers to return in October 2013. He said emboldened by these actions, the MoE recommended to the Teaching Services Commission that disciplinary action be instituted against teachers. Doodhai said TTUTA is aware that officials at the MoE used this as a precedent to attempt to intimidate the teachers of other schools faced with health and safety issues by asking them if they wanted to end up like the teachers at the LPPS. In November 2013, TTUTA filed a complaint of the commission of industrial relations offences against the permanent secretary, the chief education officer and the director of school supervision. He said the matter culminated in March 2018 with the withdrawal of the disciplinary proceedings against the teachers and the school being moved to new premises. Doodhai said these actions had a deleterious effect on them, affecting them psychologically and engendering in them, feelings of embarrassment, anxiety and frustration and subjecting them to the ridicule of the MoE. The TTUTA head said one of the teachers was successful in their promotion but could not be promoted due to the ongoing disciplinary matter. Like the teachers from Tranquility Secondary who were in a similar situation, TTUTA believes that the MoE acted to deliberately intimidate the teachers. He said TTUTA believes this must end, adding that the association will continue to protect its members and support them with issues regarding health and safety issues at their schools.